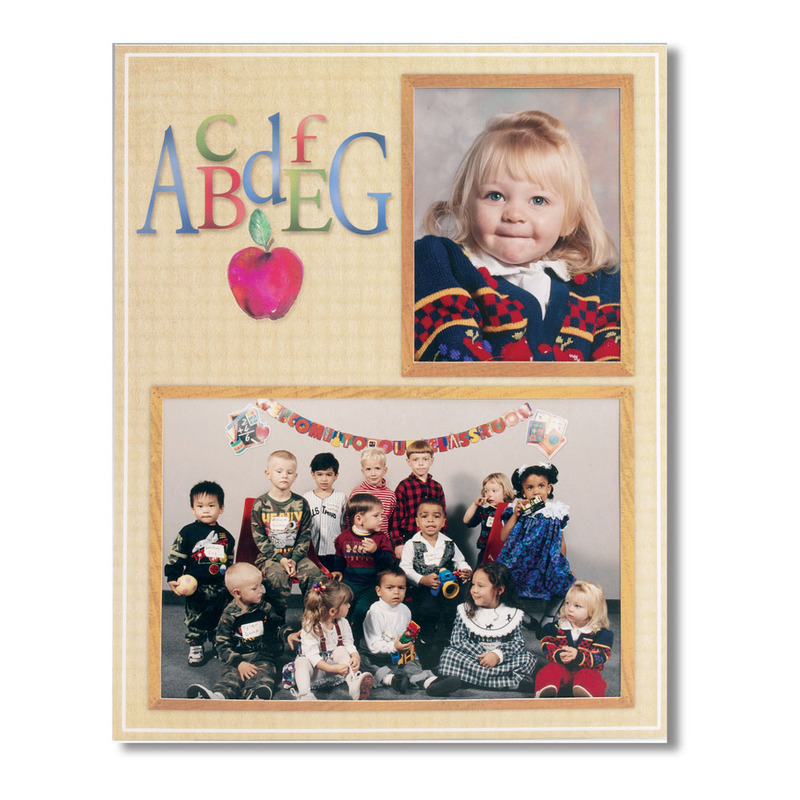 This adorable, traditional memory mate is a great option for displaying class pictures. It is designed to hold both an individual portrait as well as a class picture. Your clients will cherish their school day memories for years to come! Also available as an easel. Rate our Apple Memory Mate.